Walt Disney had a mission to create a place where kids and parents could share in a host of family-friendly designed attractions. And as we can see today, in the founding of Disneyland and later Disney World, he met this goal with everlasting success. 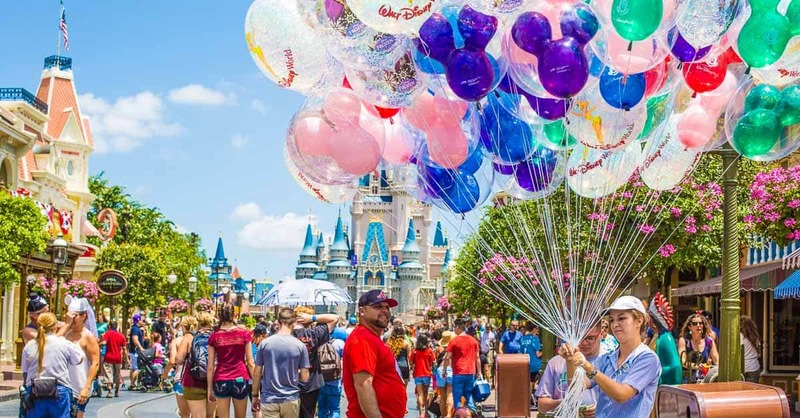 While the magical moments you can share with loved ones are seemingly endless, here are 20 of the best Disney experiences for the family to enjoy together while onsite and around Disney World in Orlando, Florida. To stay on premises at a Disney World Resort hotel is an experience in itself. Whether you’re a smaller party booking a stay at one of the Value Resorts or a much larger group with accommodations at a Deluxe Villa, you know you’ll be treated to impeccable quality and service throughout your stay. Every Disney hotel boasts a wide range of onsite amenities and features, like food courts (and restaurants at some), gift shops, pools, and a whole host of other recreational pursuits. You can even rent bikes, surrey bikes and sometimes even boats and small water crafts at some. Enjoying free outdoor Disney movies on most evenings is another family-fun folly that comes with your resort stay. And each and every Disney Resort presents the same great perks and park privileges, including free shuttle services to and from the various parks and other Disney affiliated locales, the chance to experience Extra Magic Hours, and Magical Express transport to and from the Orlando International Airport.